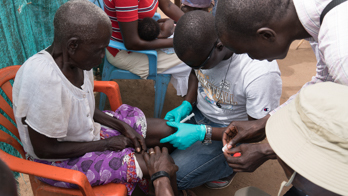 The Healing Kadi Foundation mobile clinic provides medical services to the South Sudanese refugees in Moyo District, Uganda. Additionally, we also provide health care to the orphans in Moyo and Adjumani districts, Uganda. 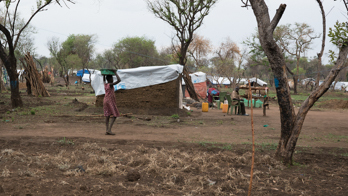 We are an integral member of the South Sudanese community because we have served the community since 2007 and have local medical staff who speak the local languages and are familiar with the cultures. This relationship increases patients trust, comfort and information exchange which facilitates quality health care delivery. We are following our population to the refugee camps to not only provide medical care but to also give hope in this time of great need. 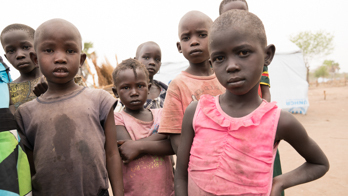 The mobile clinic will operate in Uganda for the duration of stay of the South Sudanese refugees.